A prototype is a proof of concept, something which shows your invention really works and really does what you think it will. 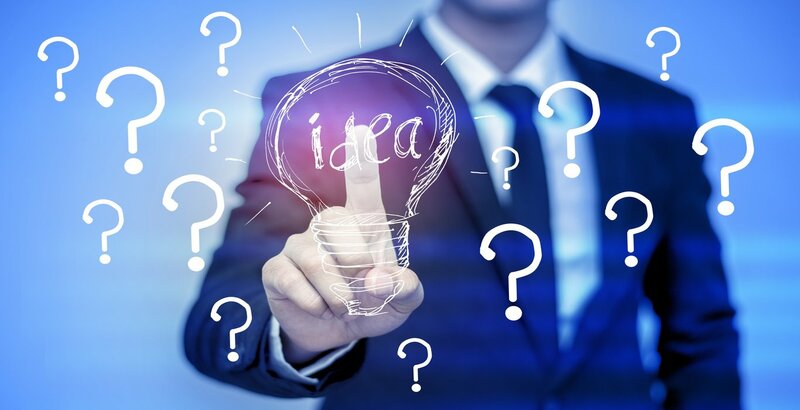 A working prototype is a necessary step on the road to getting a patent, but there are a few other ways a good prototype can help you out. operation to mass-produce it on the cheap. However, if your prototype uses the same materials and manufacturing methods as the final product will, you should be able to get a ballpark estimate on how much the manufacturing cost will be. 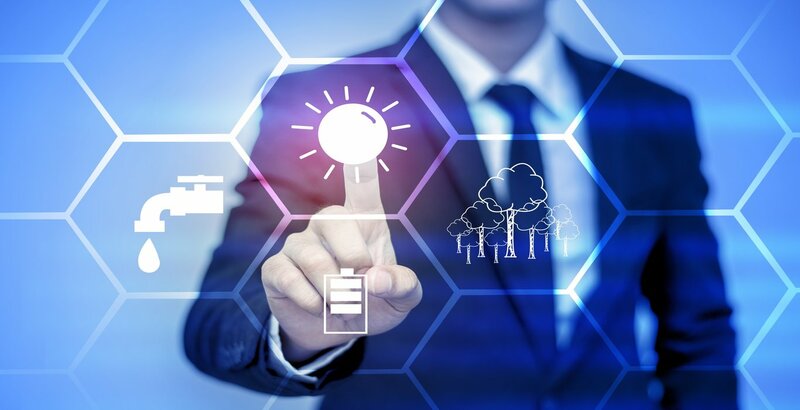 For that matter, you may find existing materials and products when you�re building your prototype that will make the final invention cheaper to produce. No matter how good it looks on paper, an invention can still turn out unpredictably in real life. The materials might not fit together the way you wanted them to, the product may be more fragile or heavier than you expected, or it may not look as appealing on your workbench as it did on your computer screen. Prototypes give you the opportunity to perfect your invention and make sure it looks and performs exactly the way you wanted it to. Businesses don�t want promises, they want results, because promises don�t make them money. A prototype is an example you can show off to manufacturers and retailers who are interested enough in your product to ask for a presentation. Interactive demonstrations are always fun and interesting, and they give business executives a better idea of what you�re selling than a PowerPoint presentation ever could. You�ll still need the facts and statistics to round out your pitch, but a prototype demonstration is a great way addition to any presentation. 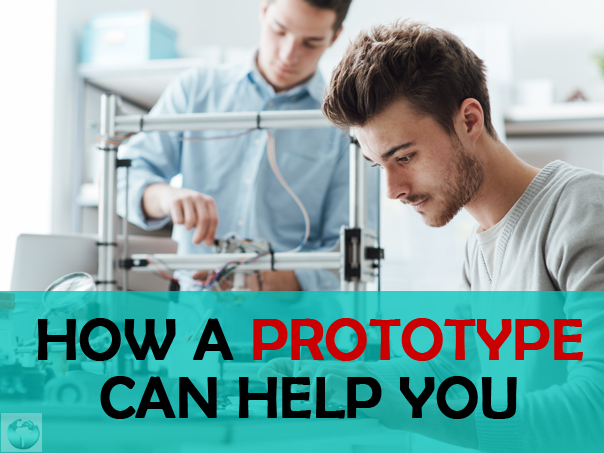 A prototype is more than just a necessary step to getting a patent, it�s the first example of what your hard work and research have produced. A prototype lets you show others how you�ve already changed the world, and it can help you convince executives and investors to let you change it further.